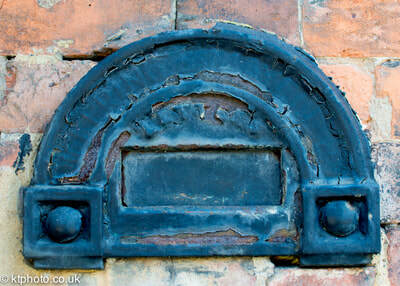 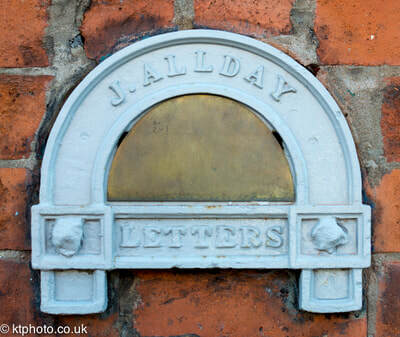 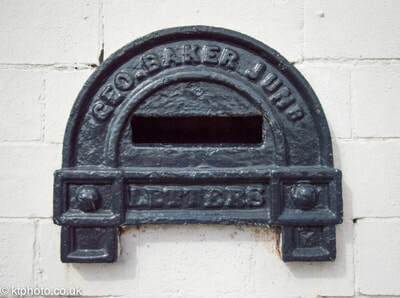 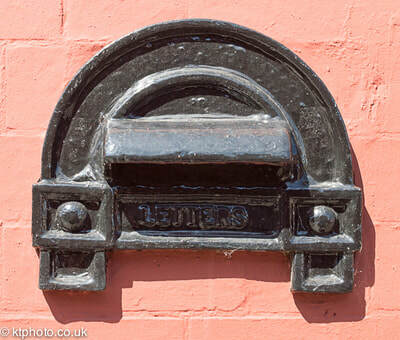 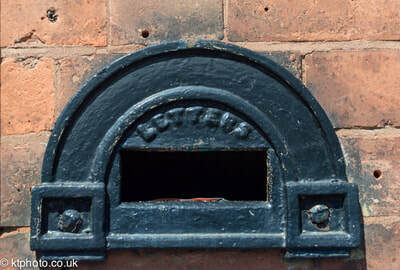 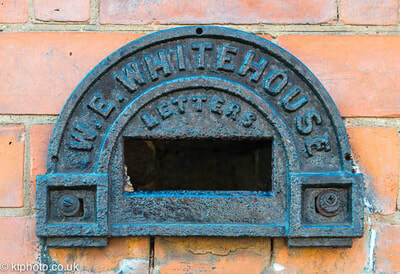 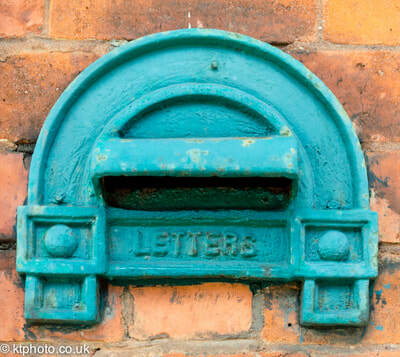 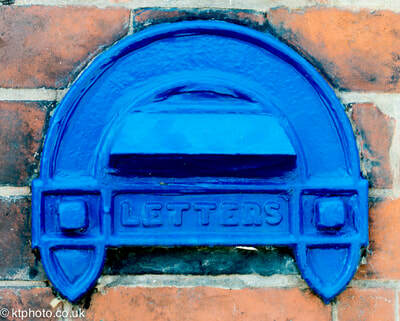 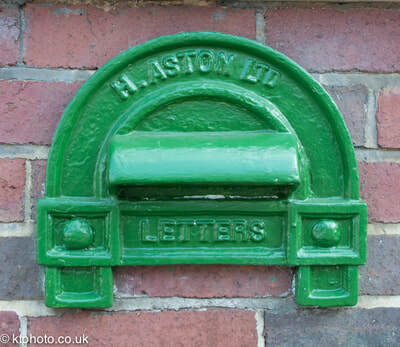 The distinctive letterboxes of the Jewellery Quarter were forged in the Georgian era, as secure portals for precious metals and stones. Two hundred years later they remain an iconic detail of this unique industrial landscape. 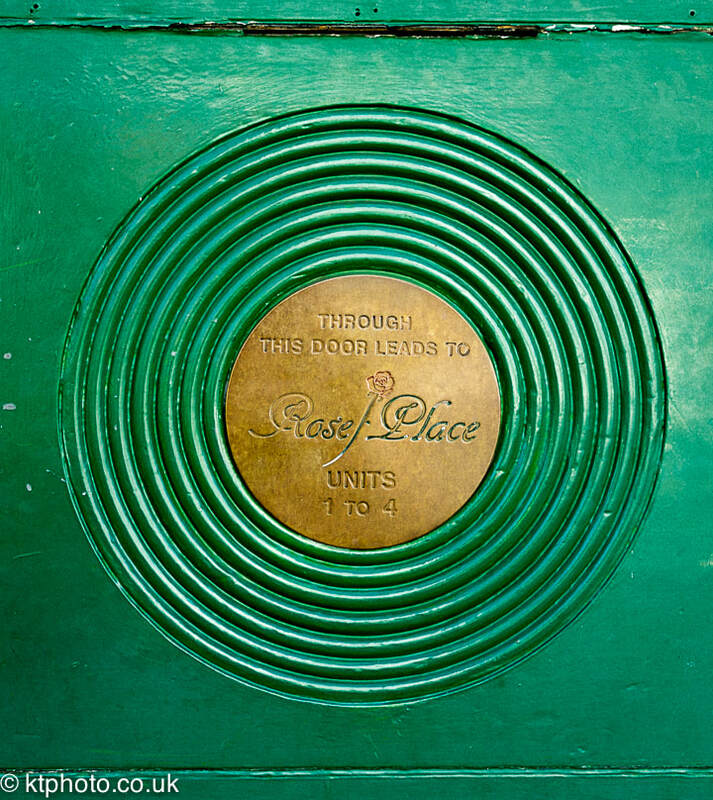 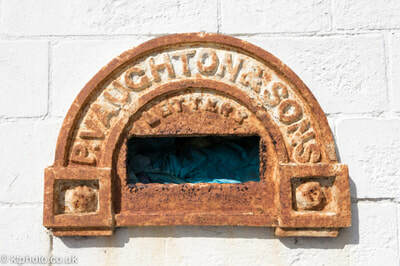 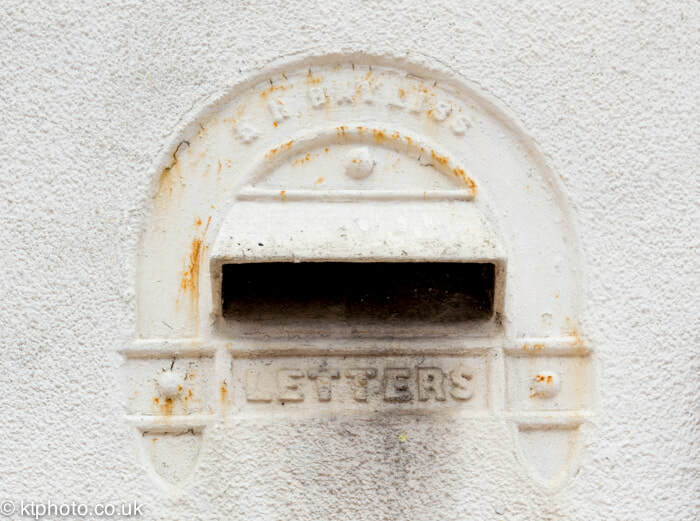 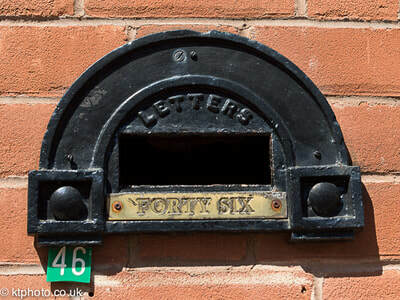 In this exhibition, local photographer Kevin Thomas both celebrates their enduring presence and records their mixed fortunes: some are still in use, whilst others have fallen into disrepair or lie hidden behind plaques to protect against junk mail. 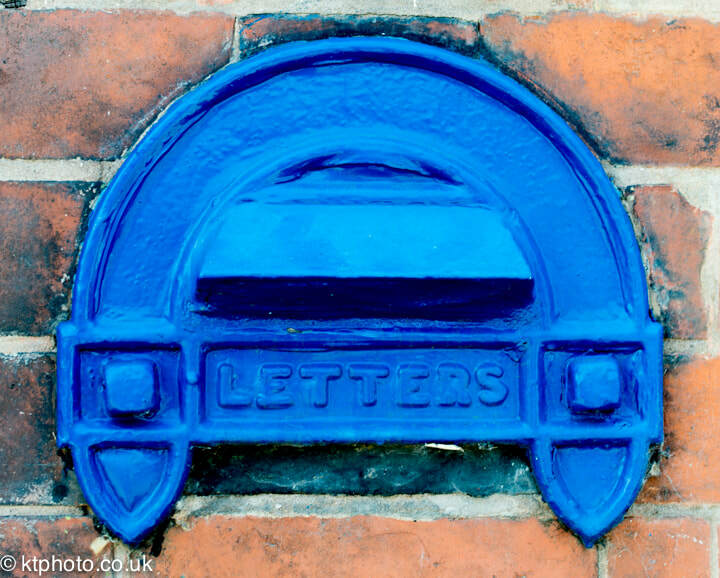 Either way his work implies it's time we showed them - and other elements of our urban heritage - the love and respect they deserve. 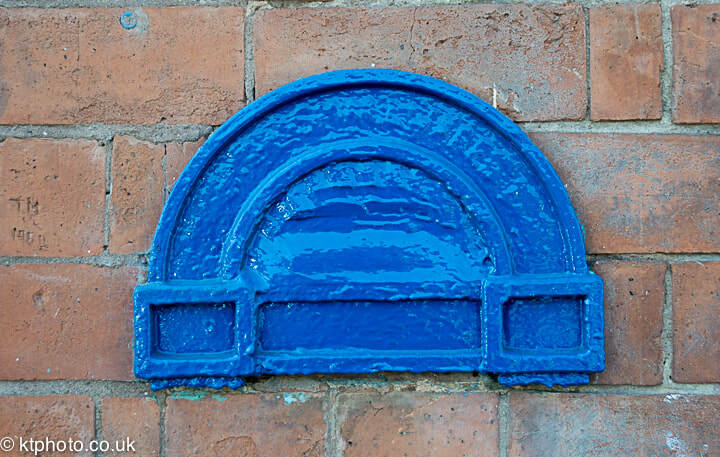 The exhibition is at the Gunmakers Arms 93 Bath St, Birmingham B4 6HG 19th November - 3rd December. 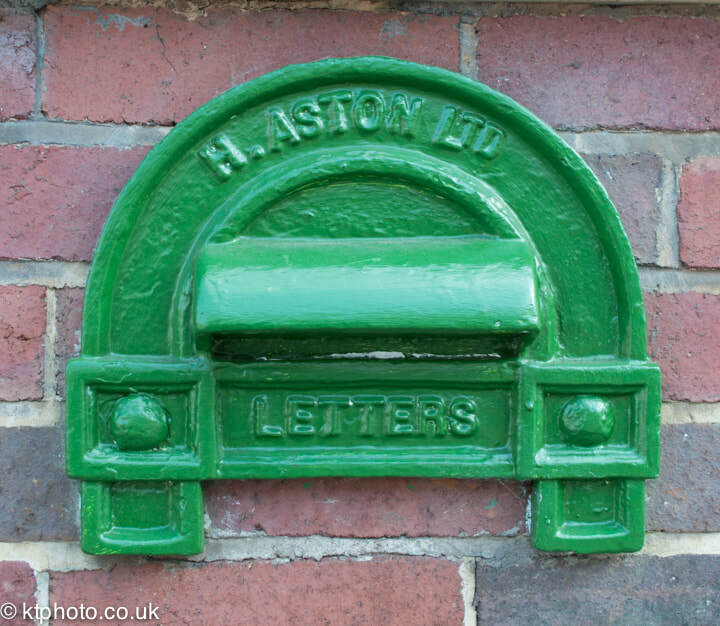 Angela Hess Letterboxes well worth going on. 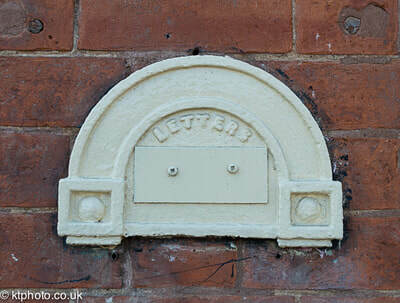 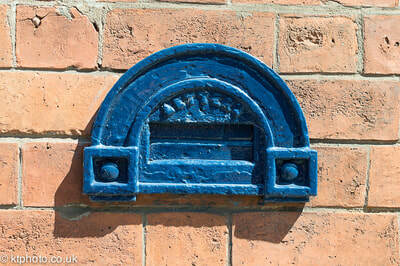 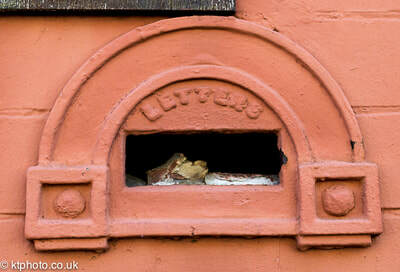 I found it difficult to believe that on the tour, I was eagerly awaiting the next letterbox! 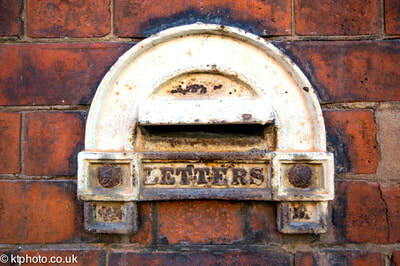 Great fun with @Eventpap Kevin Thomas today on #JQ letterbox walk. It's amazing what you notice when you look properly. 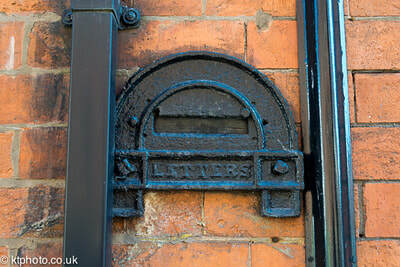 Thank-you so much for a fascinating walk yesterday - I am inspired to find a beginners jewellery making course. Looking forward to future walks. 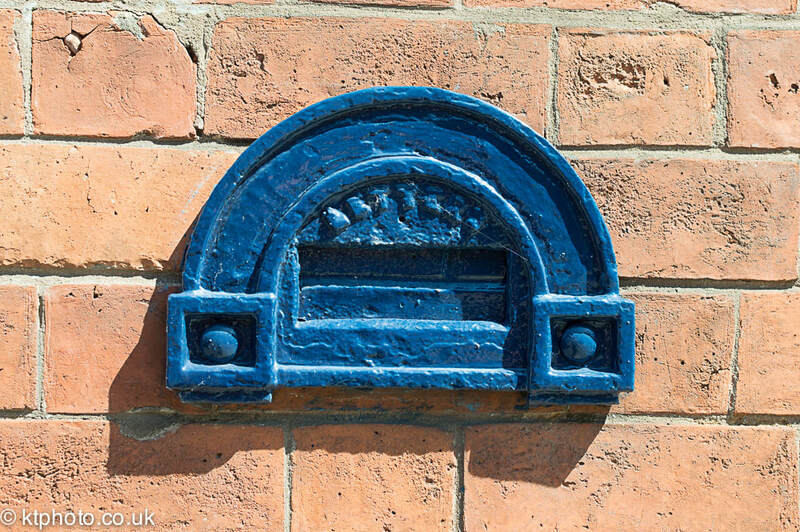 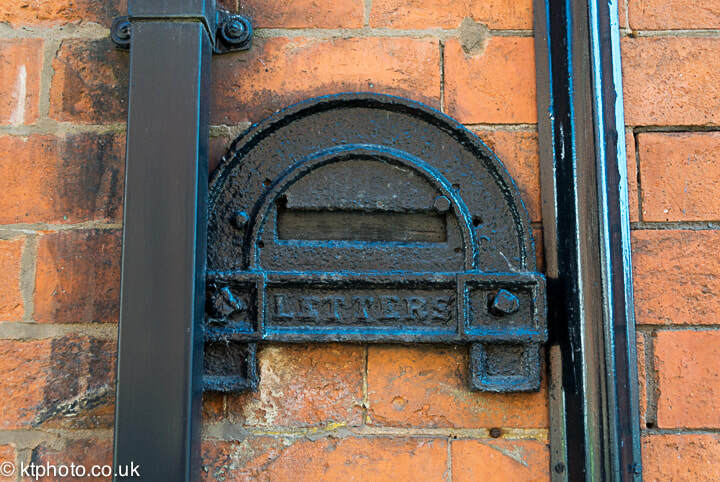 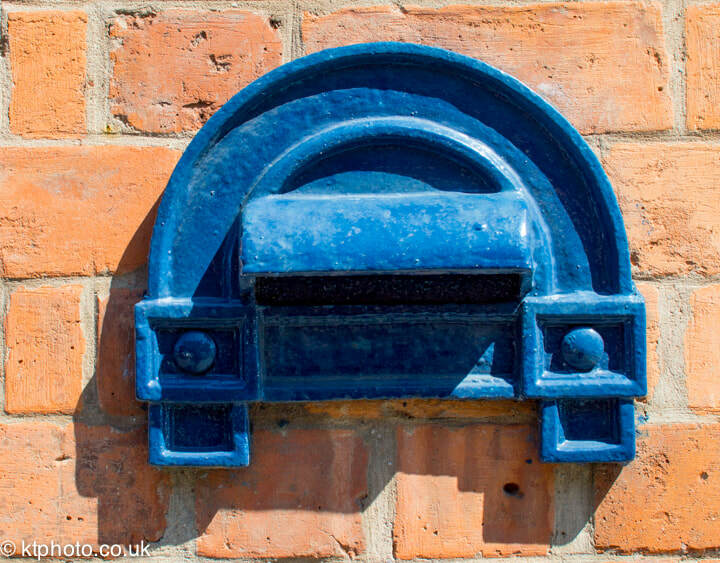 There will be a Letterboxes of the Jewellery Quarter walking tour on every first Sunday in 2018 at 11.00am. 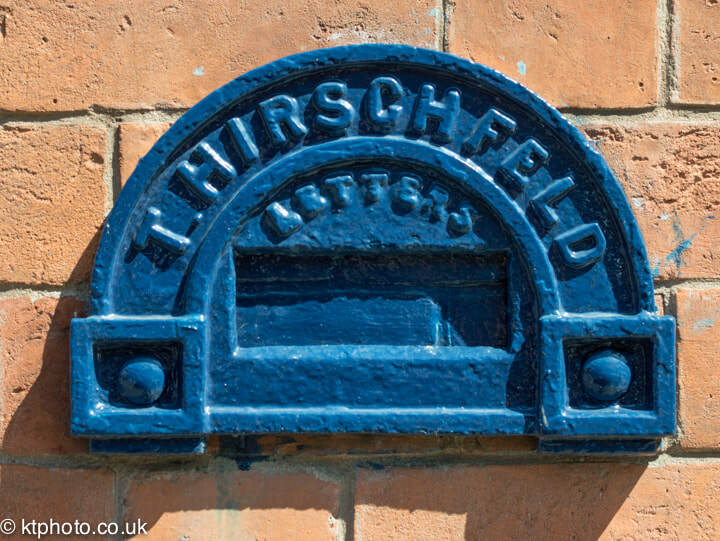 If you would like to attend please book tickets below.